The 2016 Chevrolet Camaro and the 2016 Chevrolet Corvette are both such stylish high performance machines that it’s hard to pick one over the other. For decades now, both of these models have helped define the American sports car, and in their current forms they are more impressive than ever. Use this side-by-side comparison to decide which of these models best fits your individual style and performance demands, and then get ready to take a test drive at your Glendale Heights and Bloomingdale area Chevy dealer. The 2016 Chevrolet Camaro is a great choice as a daily driver that is still a ton of fun. The standard engine is a turbocharged 2.0L four-cylinder that puts out 275 hp and 295 lb-ft of torque while getting impressive fuel economy in the process. Also available is a 3.3L V6 that puts out 335 hp and 284 lb-ft of torque, and a hair-raising 6.2L V8 that is good for 455 hp and 455 lb-ft of torque. The V8 engine can sprint to 60 mph in just 4.0 seconds but still gets an EPA-estimated 28 mpg on the highway.Even more speed and power is available from the 2016 Chevrolet Corvette. The base engine is a similar 6.2L V8 with slightly better ratings of 455 hp 460 lb-ft of torque. Fuel economy actually improves to an EPA-estimated 29 mpg highway. And for jet-like performance, a supercharged 6.2L V8 with power ratings of 650 hp and 650 lb-ft of torque is available on Z06 models. That car can go 0-60 mph in just 3.5 seconds. Both engines can be paired with either a seven-speed manual or an eight-speed automatic transmission. The cost of these two cars is one of the most significant differences. The price of the 2016 Chevrolet Camaro starts at $25,700 and climbs to a still accessible $42,795 for a luxuriously equipped performance muscle car. 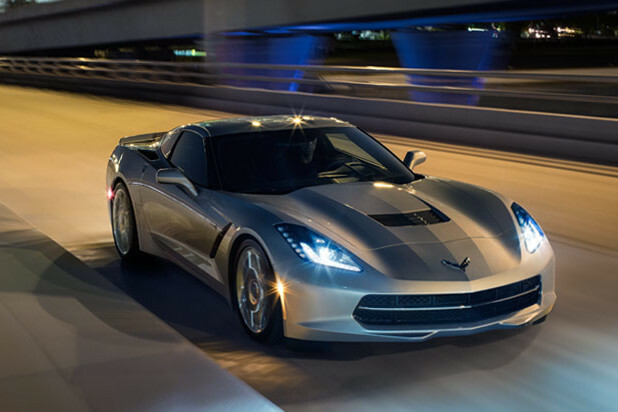 On the other hand, The 2016 Chevrolet Corvette starts at $55,400 and climbs as high as $84,395. That is a lot of money, but keep in mind that you are getting much stronger performance, an overall greater level of refinement, and a much better deal than you’ll find for other world-class sports cars that don’t match the Corvette’s performance capabilities. 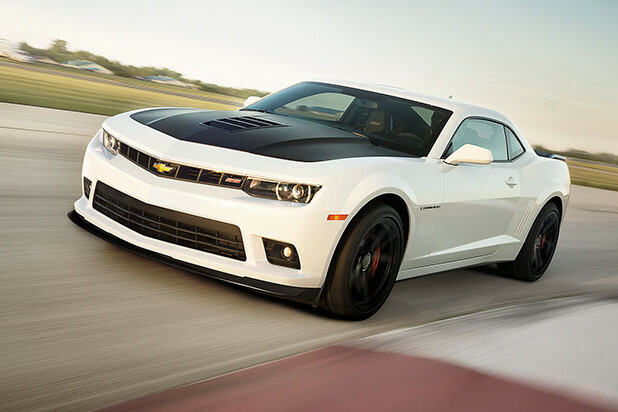 Chevrolet engineers are working on the cutting edge of automotive technologies and have built many of their breakthroughs into the 2016 Chevrolet Camaro. The intro trim comes standard with a rearview camera, the Chevy MyLink infotainment system with a seven-inch touchscreen, and OnStar with 4G LTE Wi-Fi coverage. Other technologies available include a heads-up display, configurable ambient lighting, and wireless smartphone charging. In addition, the Camaro has back seats and a larger trunk that allow you to drive more people around.The 2016 Chevrolet Corvette also comes with lots of tech, but the list of features is notable for its luxury accommodations. The base Corvette comes with leather upholstery, dual-zone climate controls, and eight-way power front seats. Features available at higher levels include heated and ventilated seats, premium leather upholstery, and lots of appearance upgrades. 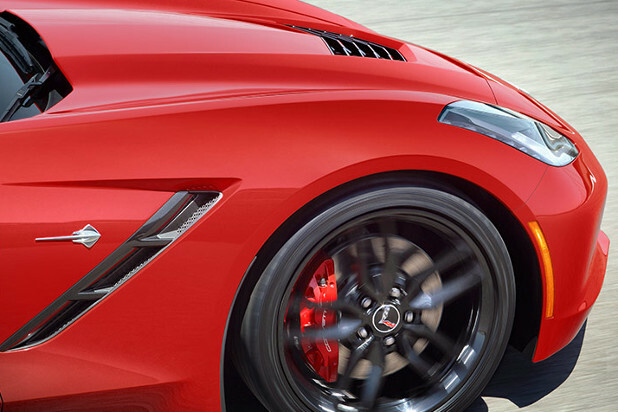 The Corvette’s genuine two-seat coupe configuration may not provide as much space for travelers, but in its uncompromising sports car design it provides sharper thrills on the road. You really can’t go wrong with either of these cars. 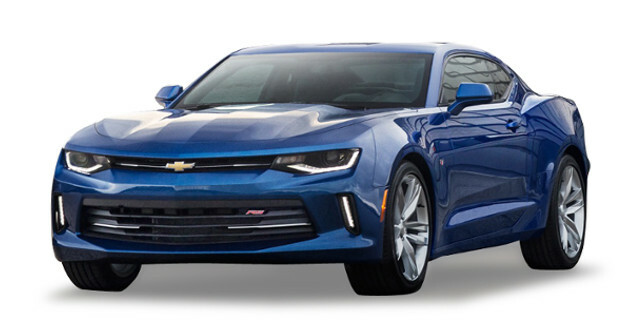 The 2016 Chevrolet Camaro is the less expensive option and also the more practical daily driver. You can drive this car to work all week and then open it up on the weekends. 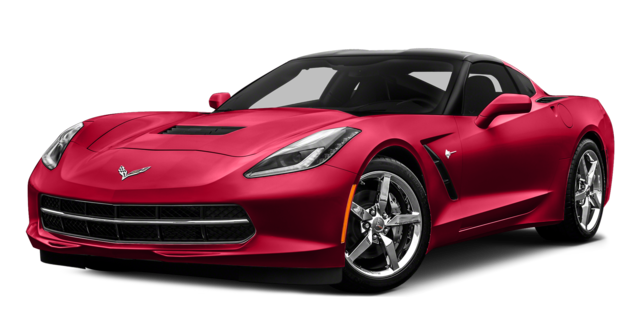 It’s also a great choice for people who want something exciting but don’t have as much to spend.The 2016 Chevrolet Corvette is the better option for drivers who demand the best in all things. There are few cars on the road that perform, look as bold, and offer the same attention to detail as the Chevy Corvette. For discerning drivers who prioritize perfection over price, this is the car for you. Ready to check out which of these sports cars best suits your needs and desires? Head to Sunrise Chevrolet, located just 10 minutes from Bloomingdale at 414 North Avenue in Glendale Heights, IL. Look for us just west of the Brunswick Zone, and contact us to speak to one of our performance-auto experts.